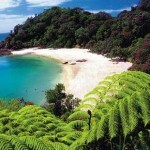 Tutukaka Coast beaches are among the most spectacular in Northland, and New Zealand. 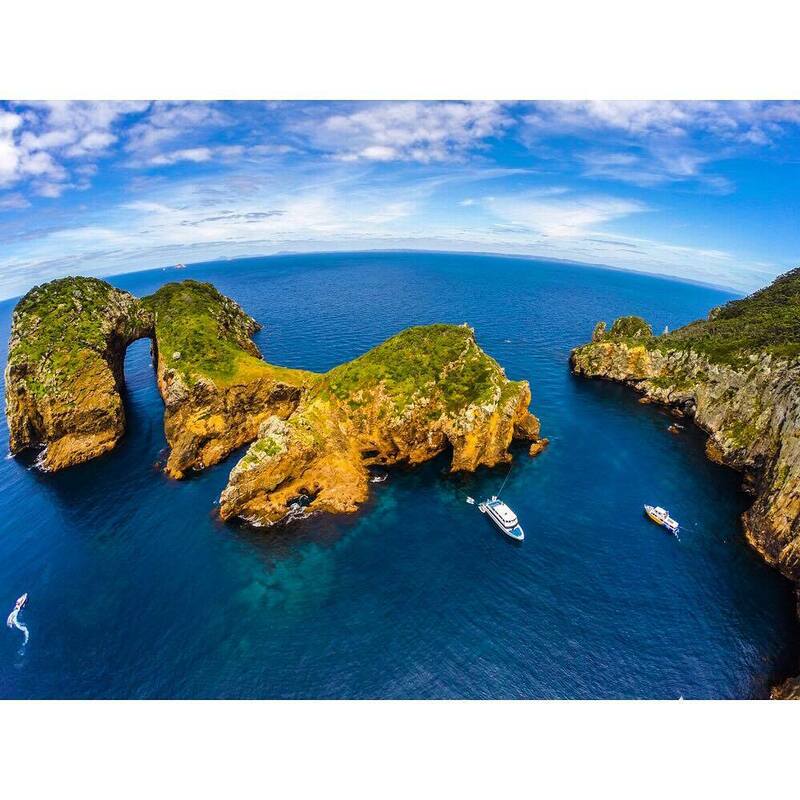 There are so many beaches to choose from, each with individual character and beauty. 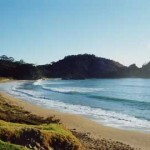 The white sandy beaches include Matapouri Bay, Woolley’s Bay, Whale Bay and Whangaumu Bay. 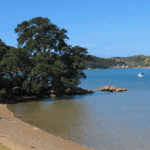 The inner harbour pebble beaches are Pacific Bay, Kowharewa Bay and Church Bay (accessible via Tutukaka Block Road). 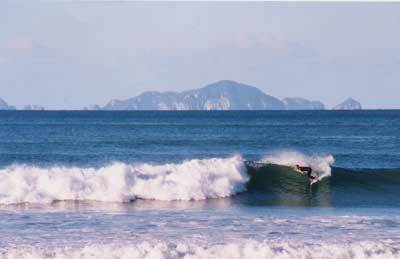 There is also the famous surf beach, Sandy Bay. And that’s only to get you started! Roads and pathways lead to many of the beaches, whilst others are accessible via the coast by climbing around the rocks at low tide. 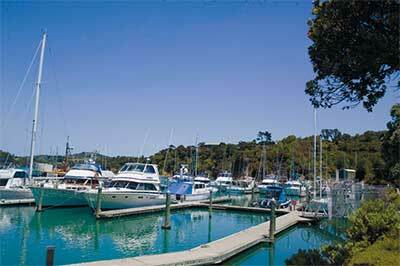 If you are looking for action and adventure or a peaceful, private bit of sand away from others, there is something for you on the beaches of the Tutukaka Coast. 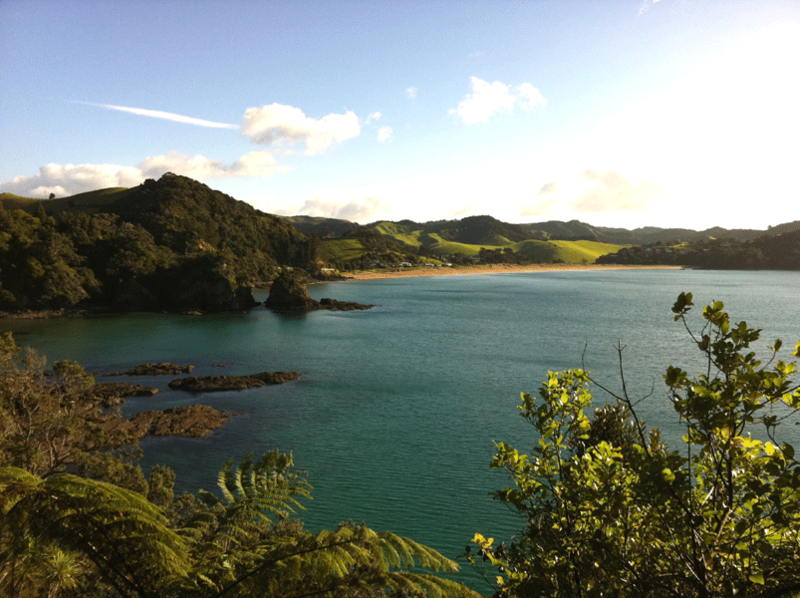 Any time of year from dawn to dusk, the beaches of the Tutukaka Coast will take your breath away. 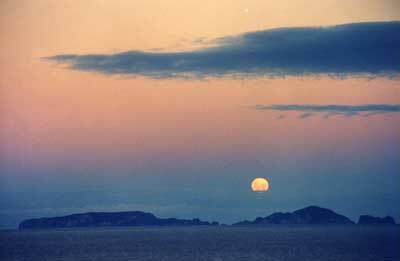 So bring your camera, enjoy our lovely coastline and leave behind only your footsteps in the sand. One of the East Coast’s most popular board surfing beaches. 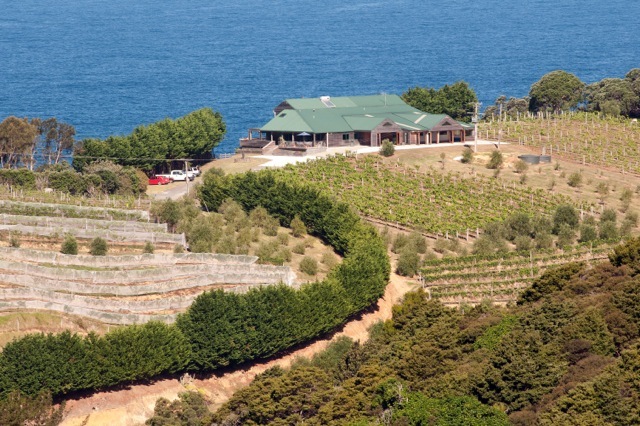 Parking is available at Sandy Bay. After this point the road turns inland, through hills and pockets of highly productive farm land, heading for Hikurangi where it rejoins State Highway 1. 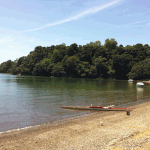 Spectacular white sand coastal beach, plus a restful estuary at Matapouri Bay. 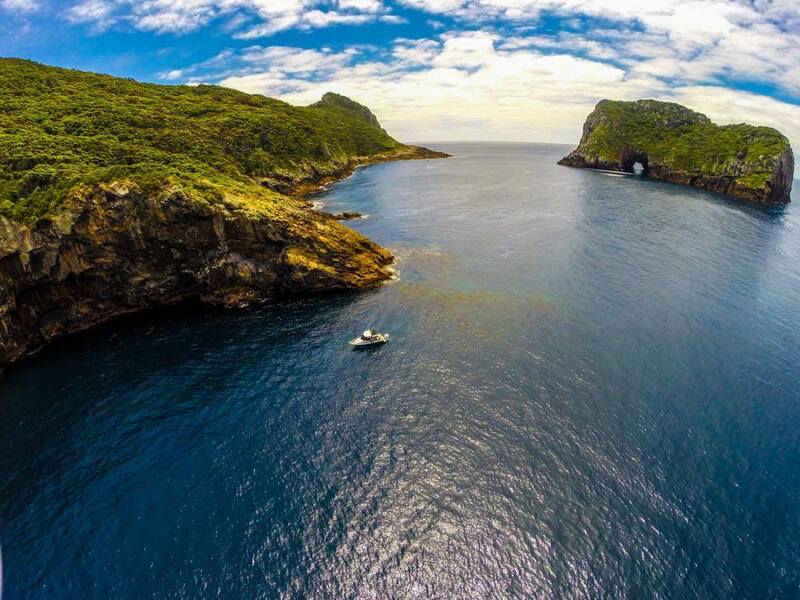 Discover the Mermaid Pools at low tide. Popular for holiday homes. 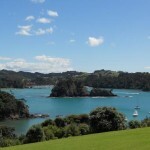 From Matapouri there is a walkway via the coast to Whale Bay with splendid coastal views (40 minutes one way). Local store, playground, tennis courts, parking and toilets. 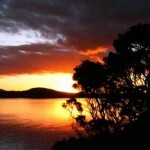 Also known as Wellingtons Bay. Picturesque long, sandy, safe-swimming beach. 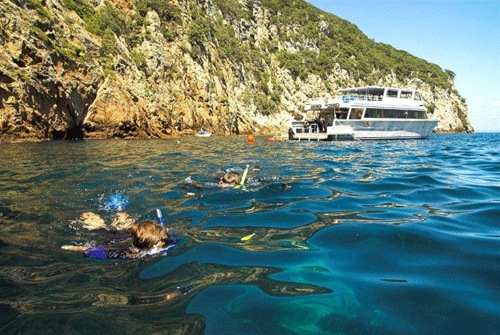 Popular for swimming, kayaking and with families. 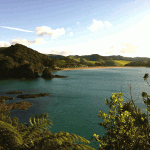 Boats can be launched off the beach with 4WD vehicles or tractors at low tide. Picnic areas and toilets. Trees shelter some parts of the beach. 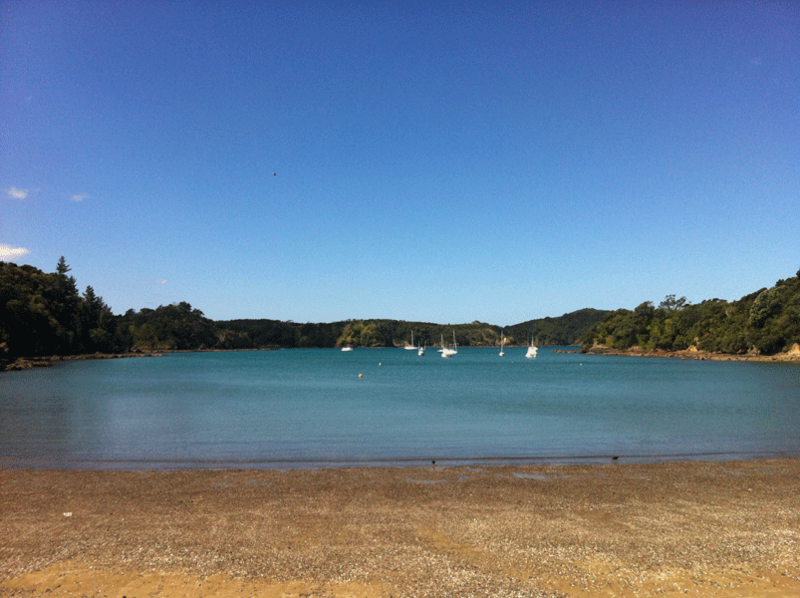 Sheltered inner harbour beach located on Tutukaka Block Road. Flat pebble beach idea for kayaking and safe swimming at high tide. Picnic areas, parking and toilets. 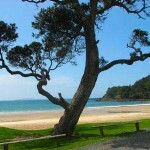 Popular sandy coastal beach with easy beach access, body surfing and picnic areas. 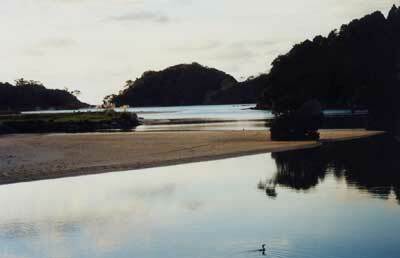 Lies between Whale Bay and Sandy Bay on the Tutukaka Coast.